I start most work days answering questions like "Does Skinny Fiber work?" and whether the weight loss product can help the person contacting me. Some people email information on their current weight, health and reasons why they want to lose weight. Others contact me with product specific questions and then to learn more about becoming a distributor. If you have not yet purchased Skinny Fiber because of questions or are a personal customer of mine, please do not hesitate to contact me with your questions about Skinny Fiber. If you have ordered from someone else, you will need to contact them directly as they have your information - I do not. Also, if contacting me with question please keep in mind that I am not a doctor nor supplemental health specialist. I am a person just like you that struggled with her weight and health, therefore I am knowledgeable about how Skinny Fiber works and the natural health information that I have obtained over the past few years. I cannot replace your doctor for questions specific to your health. All I can do is suggest that you read more about the ingredients in Skinny Fiber as well as print off the label for your doctor to look at with you. If you are a new or existing customer with product specific questions like "does Skinny Fiber work" or "will Skinny Fiber will work for me" ... I totally understand!!! That is exactly how I was before trying Skinny Fiber, too. I also wondered whether the Skinny Fiber review pictures were real and if Skinny Fiber really does work for people with health issues! This is how most of us start learning about the supplement and whether it can work for us or not. I have created this blog to help with your questions and to provide a starting point where you can do some online research for yourself, too. Does Skinny Fiber Work? 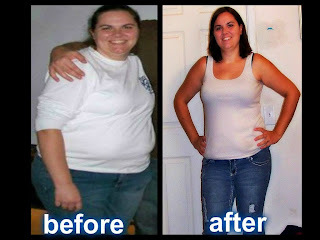 Will Skinny Fiber Really Work For Me? I can totally relate to your wondering whether Skinny Fiber works or not. 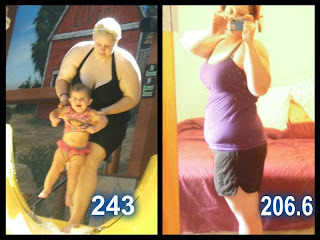 I actually watched Skinny Fiber for about 2 years before trying the product. Each day I would see before and after weightloss pictures on Facebook and wonder who those people were. I never doubted whether the Skinny Fiber results pictures were real because sometimes people were in their underwear or messy bedrooms - LOL :) There was no way on earth those photos could not have been purchased. Yet, I still wondered whether the product would work for me; especially since I had high blood pressure and digestive issues (constipated). 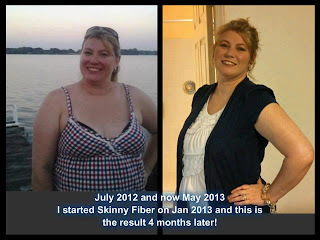 It wasn't until my husband came across Skinny Fiber by email that I took it to heart. He knew that I wanted to go to a weight loss doctor (as I had done in the past), but could not take anything that would raise my blood pressure higher than it already was (Stage 2) ... Losing weight with Skinny Fiber did help with my blood pressure issue. It went down to Pre-Hypertension within the first month. I would like to say that it was just losing weight that lowered my blood pressure, but one can only lose but so much in just a few weeks, therefore it was how the Skinny Fiber works on my body that helped my blood pressure. Even after experiencing the pain of a terrible ankle sprain, the nurse confirmed that my blood pressure is still down from that original Stage 2 hypertension state. That alone was a fantastic improvement for me, but I also started experiencing other health benefits in addition to losing weight and just by taking two pills 2 or 3 times a day and increasing my water intake. I did try dieting with the pills, but that did not work for me (as diets usually do not work for us). I eventually stuck to just a few easy changes to my diet ... Still, taking the Skinny Fiber all along was the major change. Once I became a distributor, I started meeting some of the people who submitted these pictures. I learned that ALL of these before and after weightloss pictures where submitted by real people doing the 90 Day Weight Loss Challenge and / or taking Skinny Fiber on their own. 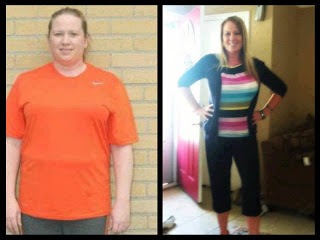 They love to share their results with us because they are proud of the weight loss they've accomplished! When you start a Skinny Fiber Weight Loss Challenge, you CAN submit your picture to show what size you were before getting started with your weight loss program and also one at the end of your challenge. NOTE: You do not have to submit your pictures and do the challenge this way. You can just use the account they company gives you to track your weight and inches lost. On the other hand, if you are not camera shy and would like to do the 90 Day Weight Loss Challenge to show your weight loss results and WIN PRIZES, then you have that option, too. No matter how you participate, there are health and weight loss resources in your account for you. You also have the option of getting support from me and others trying to lose weight, too. 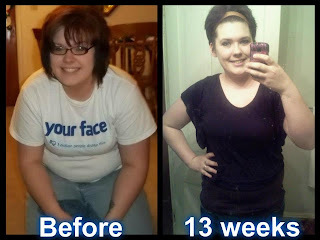 This is a real weight loss program to help you; not just a product to buy. Understand? This is the real deal and I recommend that you do your research on the Skinny Fiber product as I did when I wrote What Is Skinny Fiber for you!!! The information on Skinny Fiber ingredients is amazing and I have even recently spoken with a woman from Brazil that confirmed the use of Chá de Bugre in her country. They drink it in tea form for all types of heath reasons; even someone she knew with cancer was using Chá de Bugre for digestive issues. 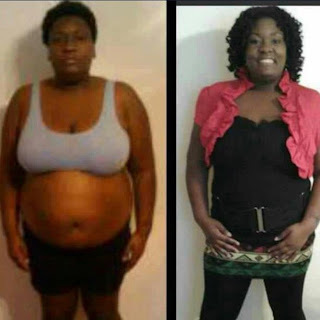 She chose to buy Skinny Fiber because it was more convenient to take Chá de Bugre in pill form, plus the Skinny Fiber supplement has other valuable ingredients in it like Glucomannan to help with appetite; Caralluma to help with hunger and energy; Protein Enzymes to help with detoxing and digestion. Skinny Fiber is a supplement and just as your omega 3, vitamin B, Coq10, iron, vitamin C pills or whatever daily supplements you take have certain health benefits, you have to look at Skinny Fiber the same when deciding to use the product and determining does Skinny Fiber work for you? I have done my very best to provide Skinny Fiber information for you on this blog as well as what I have personally learned to help you with weight loss, but you are also welcome to contact me directly with your questions. I do hope that you found this post helpful. Please let me know and also join me at FACEBOOK, TWITTER and GOOGLE+ to read the testimonials that go with the pictures in this post, as well as new ones as they are made available for you :) SEND ME YOUR PICTURES TOO!! !